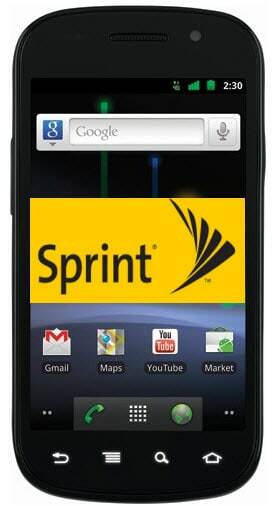 Galaxy Nexus and Nexus S 4G on Sprint network will receive Android 4.1 Jelly Bean this week. Sprint will start rolling out the updates starting on Thursday, as an email obtained by AndroidCentral points out. The Galaxy Nexus will recive the update with build number FH05, and build JRO03R for the Nexus S.
Software updates for the Samsung Galaxy Nexus (L700) and Nexus S 4G will be available beginning Thursday, 9.6.12. 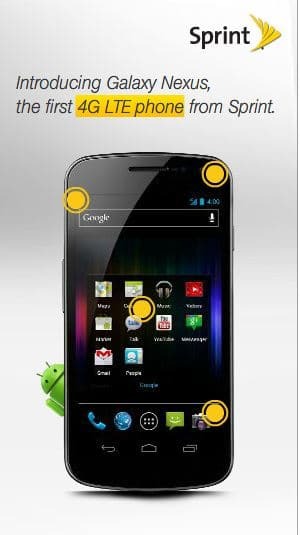 Galaxy Nexus Software Version: FH05 Nexus S Software Version: JRO03R Software updates will be pushed to all handsets via Google. Customers cannot initiate a download on their own. Upgrades Device Operating System to Android 4.1 (Jelly Bean) Fastest and smoothest version of Android released Better search experience Expandable, actionable notifications A smarter keyboard And more!